Looking for the right school for your child or teenager? Orange County offers many high quality options for private school… you just need to know where to look. When you step foot on the campus of Capistrano Valley Christian Schools you realize you are not in the typical school setting. The facilities provide you with a sense of security and calmness with a dynamic spirit. Parents who consider Capistrano Valley Christian Schools say their values, both academically and spiritually, are consistent with an environment that emphasizes Christian values, strong academics, and individual student responsibility and leadership. 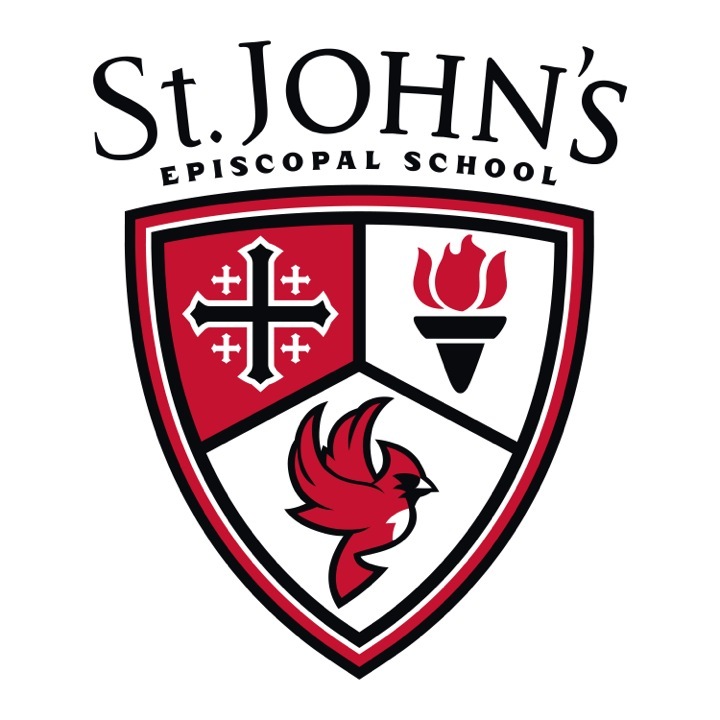 The opportunity for their children to participate in this rigorous and rewarding experience from Junior Kindergarten through High School is viewed as a wonderfully unique opportunity. 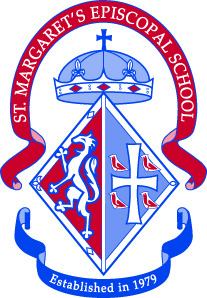 McDowell School offers preschool through elementary programs. We are dedicated to developing lifelong learners through accelerated curriculum, technology integration, innovation, exploring new ideas, and critical thinking. We also individualize through differentiation and we focus on character education. 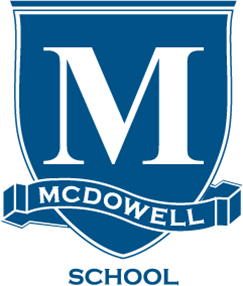 Our curriculum is enhanced with Music, PE, Technology, Art, Spanish, Science Lab and a full day Kindergarten program, all within a nurturing, family-oriented environment which makes McDowell unique. Does your child love school? Does she receive close personal attention in the classroom? Are your teachers responding to each child’s learning style in dynamic and creative ways? Is character education woven into every aspect of your school? Discover the St. John’s difference. Our STEAM approach to teaching and learning can take your child from surviving school to thriving in school. Educating children age 8 weeks to 8th grade. New Vista School is a WASC-accredited, non-profit independent school serving children with high-functioning Autism in grades 6-12 and beyond. We maximize personal achievement and foster independence through academics, social skills, self-advocacy, and community involvement. 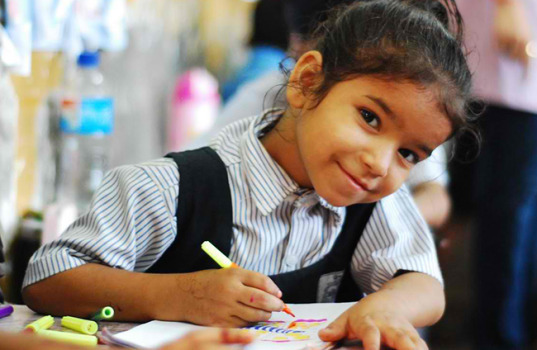 St. Anne School provides unparalleled academics and extracurricular activities designed to challenge, educate and nurture the whole child in partnership with parents. 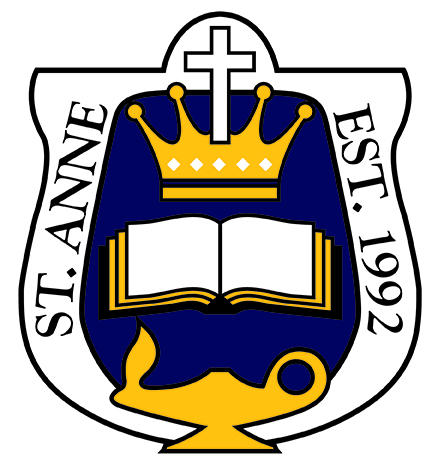 Founded in 1992, St. Anne is a National Blue Ribbon School and WASC, WCEA and NAEYC accredited. St. Anne welcomes students of all faiths and offers 2-day, 3-day and 5-day preschool options, full-day kindergarten and extended daycare. Call today to schedule a tour! We meet every young child where they are and nurture their unique development. 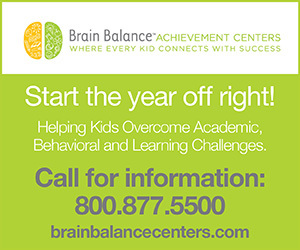 Our early-childhood approach focuses on cognitive, physical, social, emotional and creative growth. Our Preschool curriculum fosters exploration and foundation skills. The curriculum evolves into a dynamic academic classroom experience in kindergarten through the Lower School years in reading, writing and math, as well as science, social studies, world languages, physical education and arts. At Fairmont our individualized approach to education gives students the opportunity they need to reach their full potential. Our passionate educators have successfully blended technology and tradition to create an accelerated curriculum that is second to none. Established in 1953, Fairmont is the oldest, largest, nonsectarian private school in Orange County with five campuses serving students preschool through the twelfth grade.